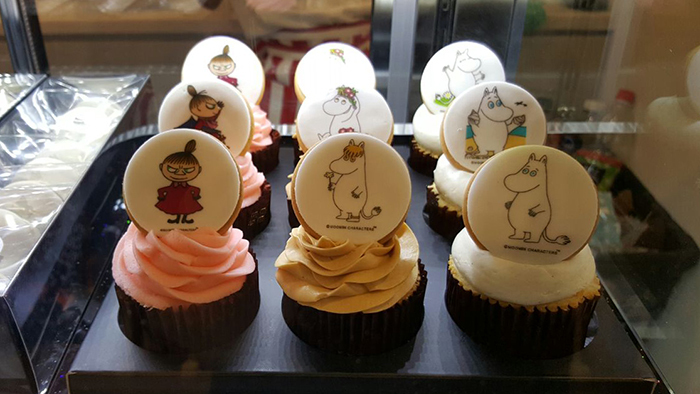 Are you fans of Moomin?? 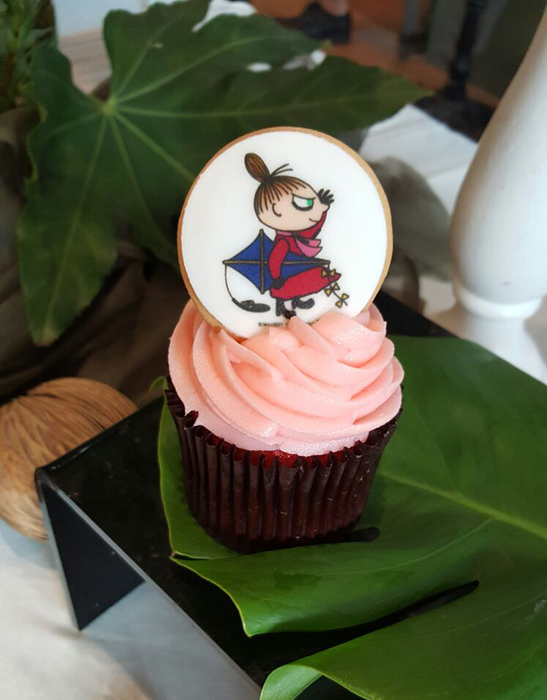 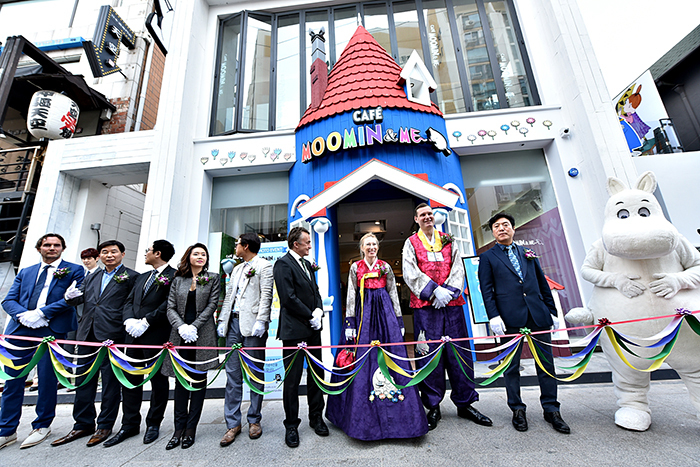 Korea is the fifth country in the world to get its own Moomin café, just like Finland, Japan, Hongkong and Thailand. 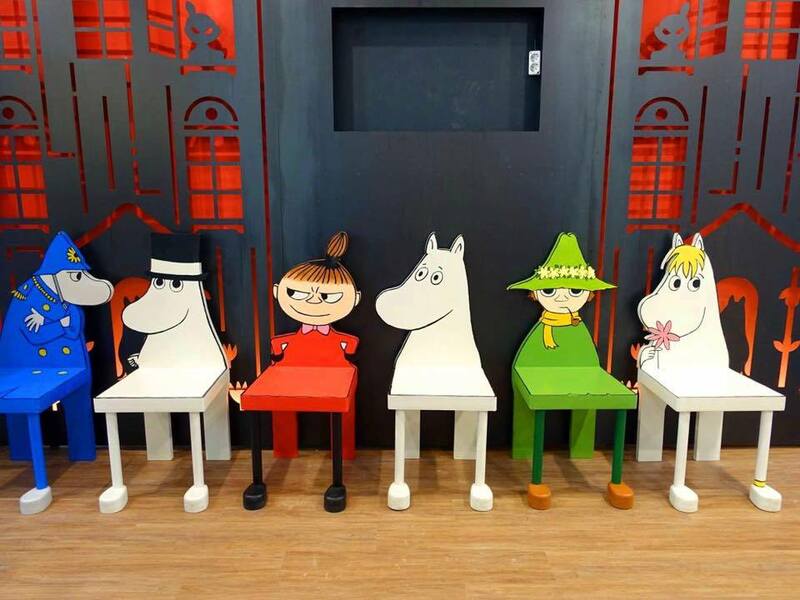 It captivated the world with a white face and round body that is Moomin. 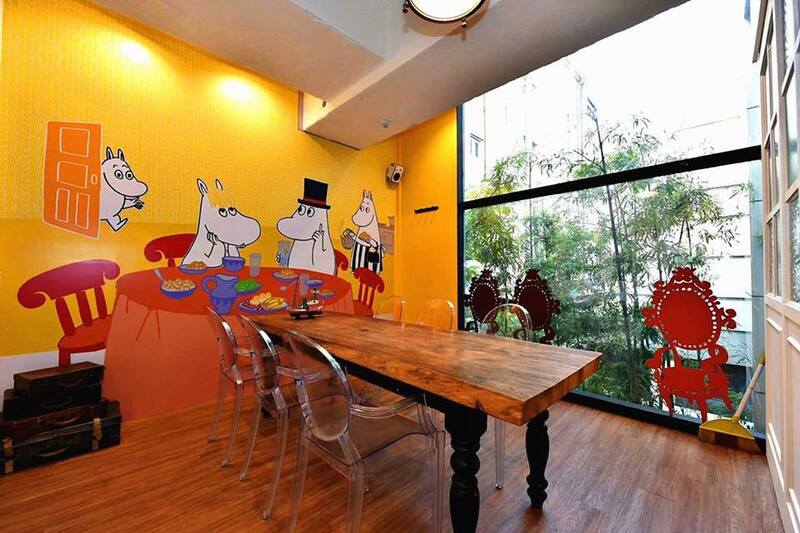 Where you can meet and get closer with the lovely Moomin & friends that came from Finland.”Moomin Cafe is opend in Finland, Japan, Hong Kong and now finally official opened in South Korea. 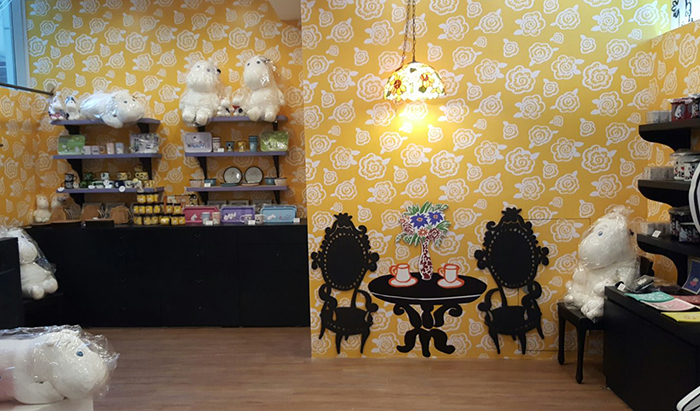 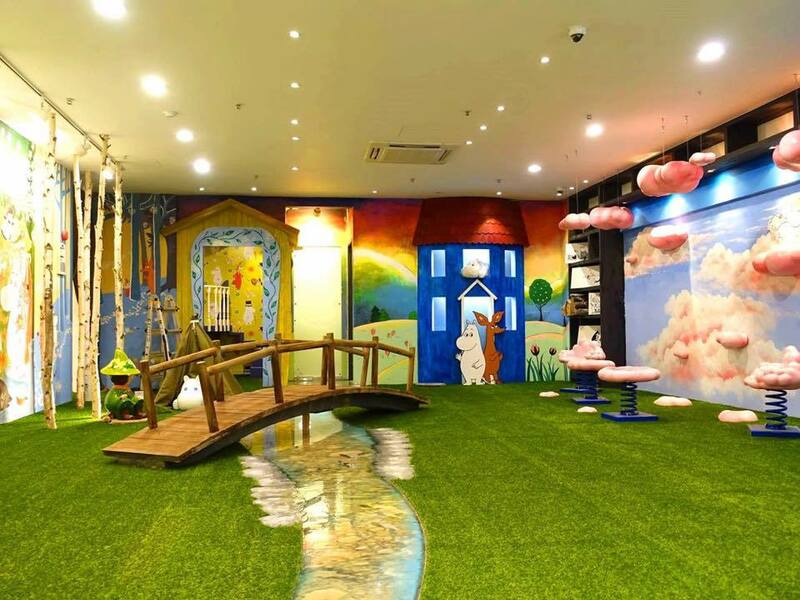 ‘Moomin & Me’ is a theme cafe store with the world’s largest and various concepts. 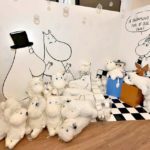 Those merchandise are imported from finland, including several limited edition only. 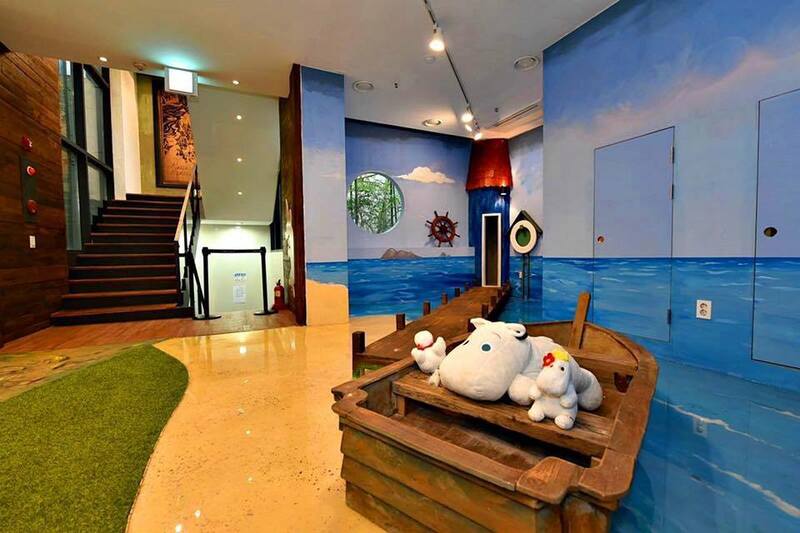 This entry was posted in etc. 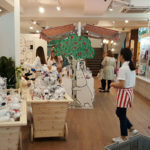 and tagged activity in Korea, apgujeong, attractions in Korea, cafe, coffee, cupcake, dessert, gangnam, Korea, Korea travel, Korea trip, Moomin, Seoul, themed cafe, ‪‎travel, traveller.